Perth artist Kendal Gear has been announced as the winner of the People’s Choice Award in the 2018 Hurford Hardwood Portrait Prize at Lismore Regional Gallery. Director of the Art Gallery of NSW, Dr Michael Brand, previously named Nicole Kelly as the Winner of the Hurford Hardwood Portrait Prize with her work, Jumaadi + Clouds + Rain, which now enters Lismore Regional Gallery's permanent collection. 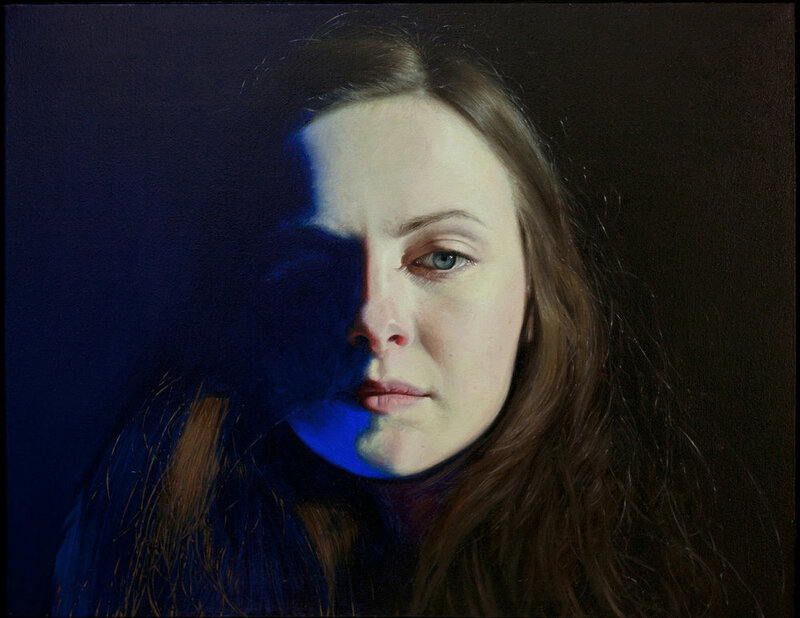 The Hurford Hardwood Portrait Prize will next be held towards the end of 2020.